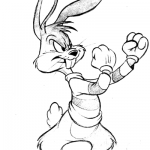 The first time I boxed was at a local gym in Brooklyn that offered a six-week “boxercise” class as an adjunct to the usual Yoga, Pilates and Aerobics classes. The sports facility itself was pretty large, so an area was cordoned off towards the back of the basement floor for the new boxing program. We had a couple of speed bags, heavy bags, and the smallest ring I’ve ever seen, though at the time it loomed very, very large. There were about ten people in the class, most of whom had seemingly boxed before and after group calisthenics, we all struggled with wrapping our hands as the lone instructor did pad-work with each of us in turn in the ring. Having never wrapped my hands before I was rather slow and had to put it charitably one of the more interesting concoctions. 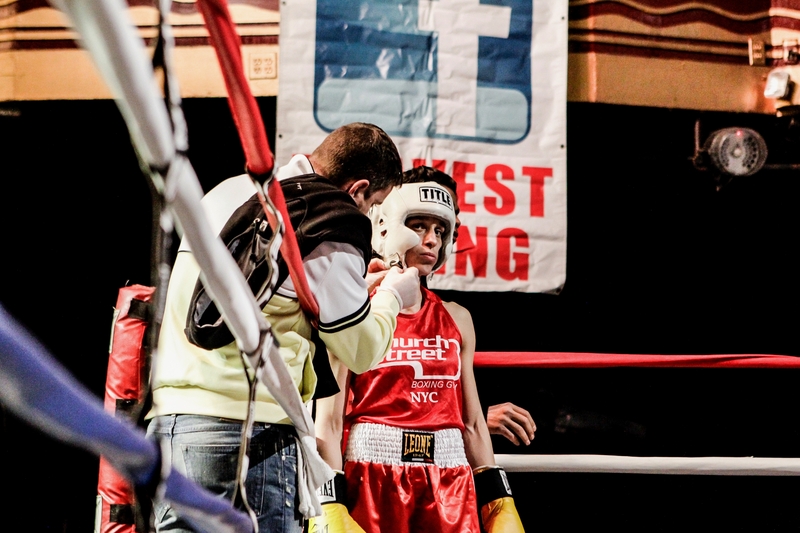 By the time it was my turn to enter the ring, the instructor seemed pretty annoyed by the whole process — and of course since I hadn’t thrown a punch since I was 12, I was not exactly a boxing phenom. That I went back at all was a testament to my true desire, and having suffered through all six weeks, my gumption remained as in tact as my lack of skills. 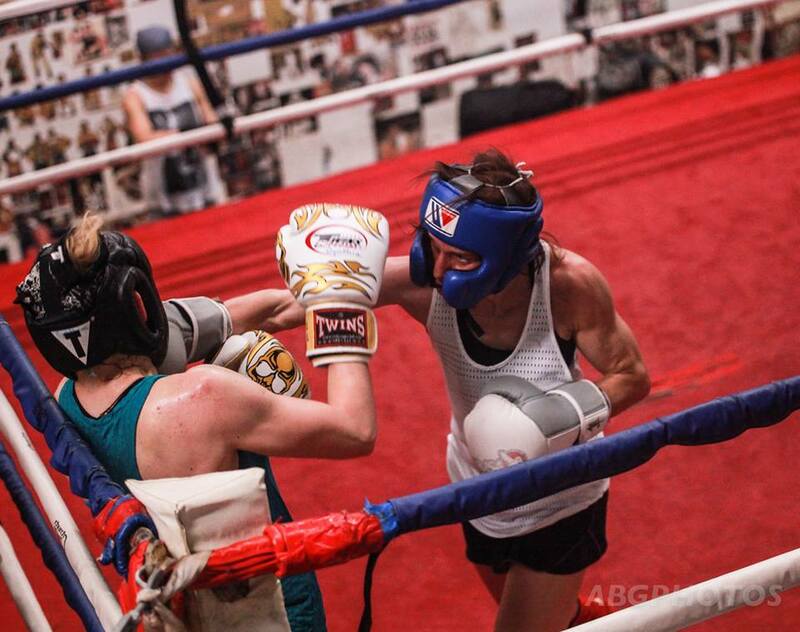 All of this is a long way of saying there are right and wrong ways to take up the sweet science, and for those who are interested in learning to box, it’s probably a good idea to shop around for a class. If you’re in Brooklyn and want to box in a real boxer’s gym, I’m very partial to Gleason’s Gym down on Front Street in Dumbo. 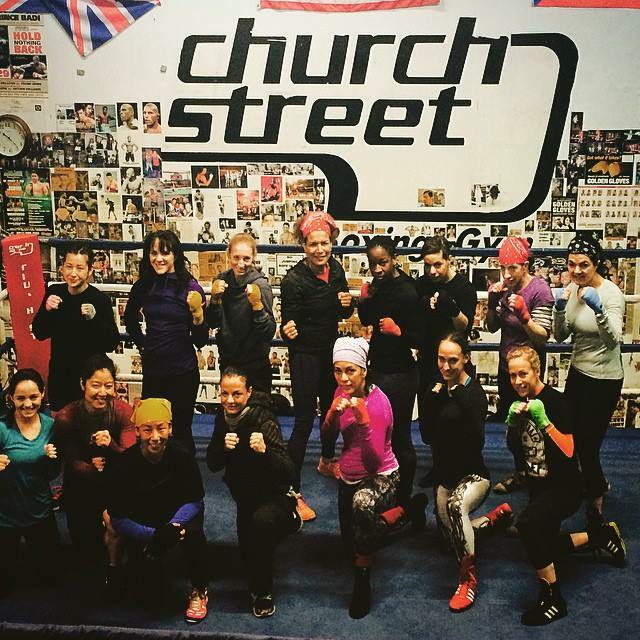 The gym’s been there forever and is filled with a wonderful group of trainers including several fabulous women champions who will guide novices through experienced fighters in a regimen of training individually or in a group setting. The gym has frequent outreach events, and is very welcoming to new comers — at least that’s how I felt when I walked in with my one truly awful boxing class under my belt back in 1996. 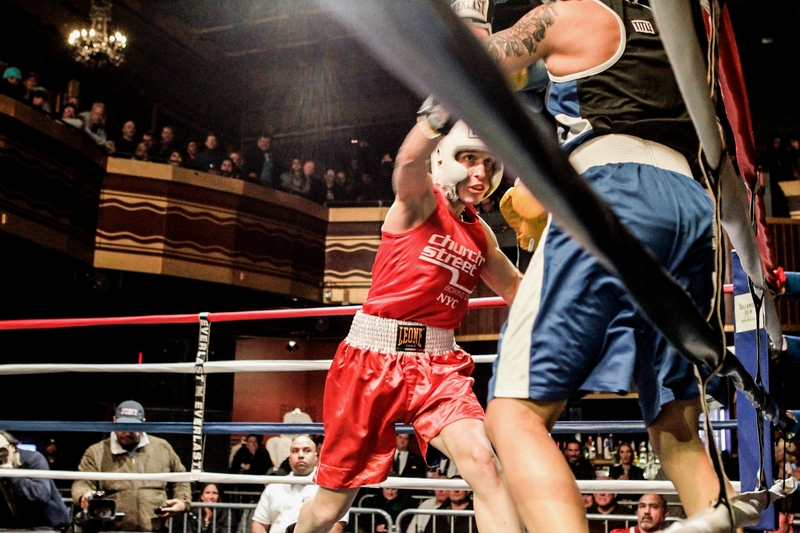 That’s not to say that Gleason’s is the only boxing gym in New York City. There are several great ones including Manhattan’s Church Street Gym, Mendez Boxing, Kingsway Boxing and the Trinity Boxing Club. There are all Women’s programs in many of the gyms as well. 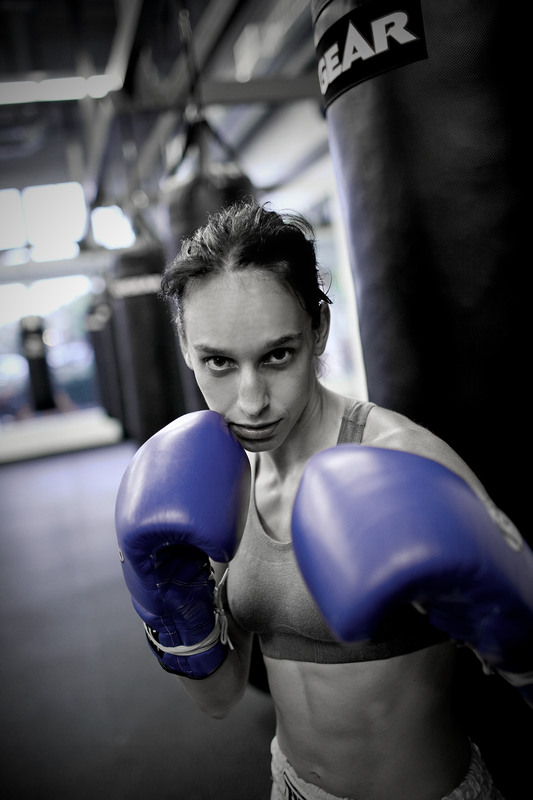 One can find terrific training for kids too — my daughter has boxed on and off since she was about seven. It’s not her main martial sport, but she’s gotten a lot out of it, not to mention the fun of having a bunch of boxers for babysitters as I trained. The main thing is not to feel intimidated — my trainer, Lennox Blackmore is fond of saying that he just wants to “get me where I want to go.” For any aspiring boxers out there that can mean a chance to tone-up or go all the way to the Golden Gloves, Master’s tournaments or even the Olympics! 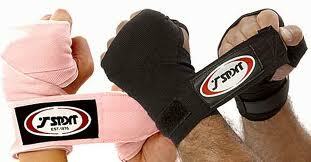 As for boxing gear, there is always plenty around for as long as you need it. So come on down and enjoy.